Welcome back after the long weekend! I hope everyone enjoyed their 4-day holiday! On Monday, teachers and Teaching Partners participated in our whole-school In-service Day. Pretoria Campus joined us, and the feedback from teachers has been very positive. It was a wonderful opportunity to do some important collaboration and curriculum work. 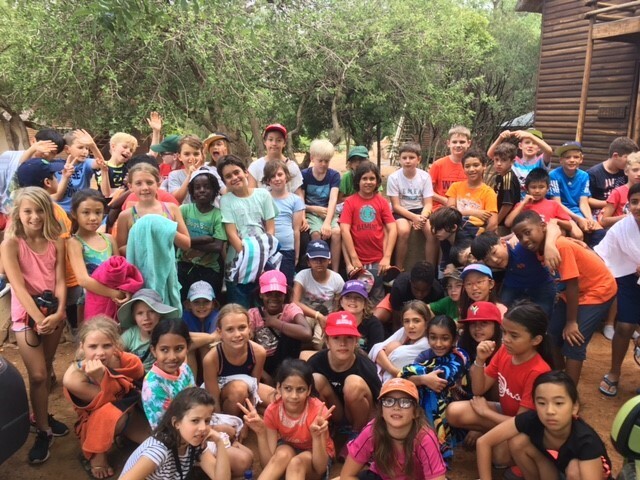 This afternoon our Grade 4 students arrived home after 2 nights at Ukutula Camp. The students had a wonderful time, and many did not want to come home! Some of the highlights of the camp were: petting the baby lions, rock climbing, swimming and the awesome breakfasts!!! A huge thanks to the Fourth Grade teachers: Ms. Gill Porteous, Ms. Carla Marshall, Ms. Lin Kay, Ms. Lindy Dangoumou, and Mr. Mark Marshall. They went over and above to make this a wonderful opportunity for our students. Please see important sign up information here. On Monday, we will have photographers take photos of students who missed Photo Day last September. If your child started school in September or later, was away on the previous Photo Day, or needs a retake, please email your child’s teacher. It is very important that the students have a school photo taken, as it will be used in the AISJ Yearbook. There is not charge to parents, other than if they choose to order photo sets from the photographer. Just a reminder that should you wish to contact the Medical Centre to please use JHB-Medicalcenter@aisj-jhb.com. This is to ensure that both of our nurses receive the communication and nothing slips through the cracks. If you can help host students from visiting ISSEA schools, please contact the activities office. ISSEA Band and Choir students arrive February 22nd and depart February 26th. Please contribute to the success of this event and bring a little “music” to your house! ISSEA band and choir are performing in the Theatre on Friday, February 24th from 6:00-7:00pm and Saturday, February 25th from 6:30-8:00pm. There are no ES students preforming, but ES families might like to attend the concerts. It should be a fun time! We are seeking to put a girls’ team together. Any girls in Grades 3-5 who are interested, please register with the Activities Office. Practices are Tuesdays. Are you interested in learning more about the AISJ Board of Directors? Come to the information session! See information here. If you would like transportation to “Meet the Board” from the JHB Campus, please RSVP to Laura Smith at lasmith@aisj-jhb.com by Monday at 10 a.m.
Next week the elementary school will be celebrating the importance of maintaining and developing our Mother Languages! We will have lots of activities each day – from reading stories in different languages, to visiting language activity booths, and a multi-language Scavenger Hunt! On Wednesday, 22 February, we are encouraging all students to wear colours or something connected to their flag. Fast approaching is the Grade 3-5 Sports Day on Friday, 3rd March. We have shortened the program this year. The event will begin at 8:15am when everyone heads down to the field and gets ready in their teams and ends at 11:00. More details have been posted on the PE FinalSite in the past week. This year we would like to invite parents to get involved in Sports Day by helping to run some of the activities with the teachers. If you would like to volunteer for about 20 - 25 minutes on either of the Sports Days, please email Mrs Ferguson (iferguson@aisj-jhb.com) or Mr Keet (ckeet@aisj-jhb.com) before Thursday 16th February. 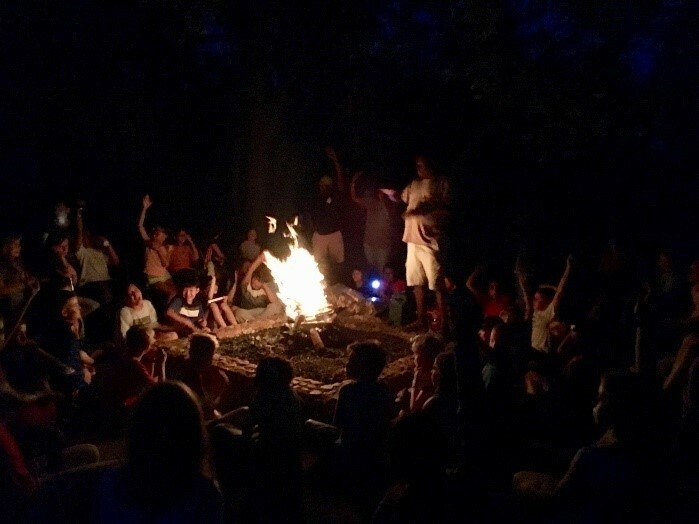 This is your opportunity to have as much fun as the children for a little while. We are looking forward to having an exciting time. The Grade 8’s are looking for book donations to raise funds for their graduation party. 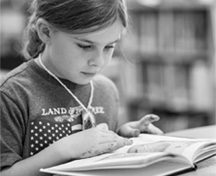 Whether you have children’s book, a few unused school books or a great non-fiction that you no longer need, please donate it to our book drive. All books are welcome. Drop off boxes can be found in the Parent Room, the Elementary, Middle and High school receptions as well as the school libraries.